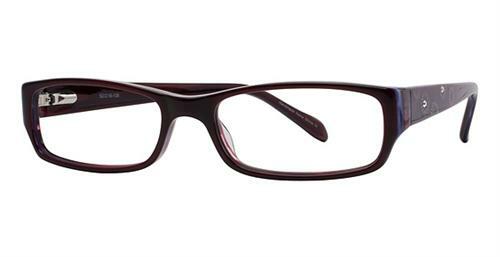 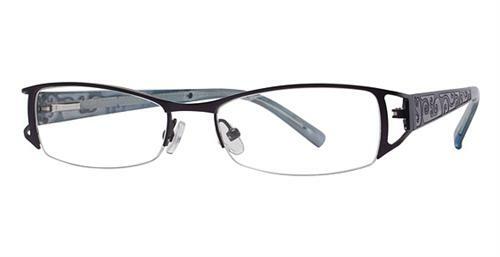 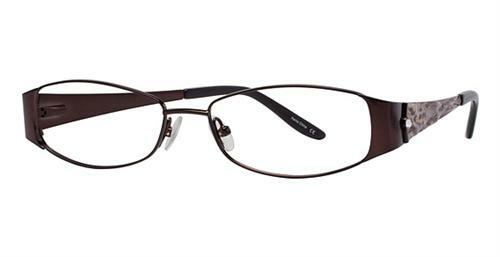 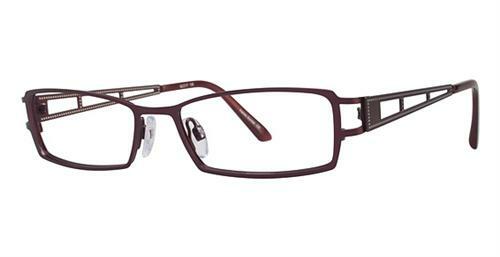 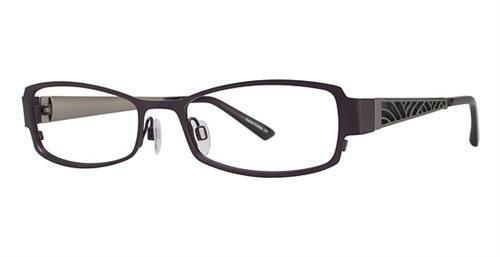 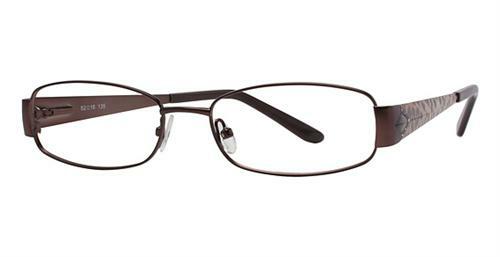 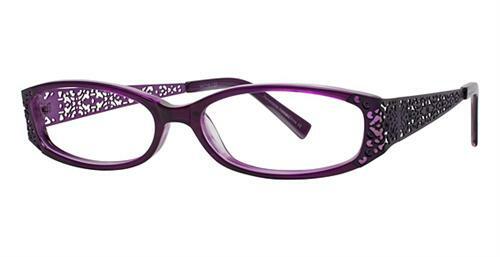 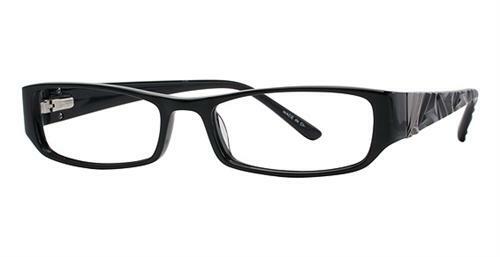 Vivian Morgan Eyewear Eyeglasses - Rx Frames N Lenses Ltd. The Vivian Morgan Eyewear Eyeglasses collection of designer styles evolves through the years, and yet the thread remains the same; styles that surpass the season and transcend mere trend. Invention and concept-driven design go hand in hand to fuse form and function, merging modern appeal with post-modern posh. 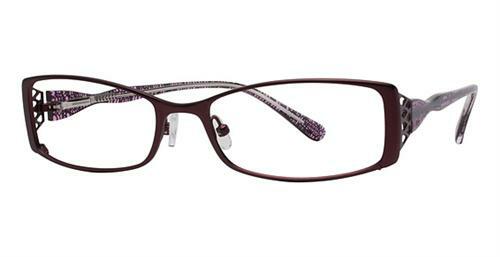 Self-confidence and wellness are the transformative benefits to the wearer as a result of this visionary approach to design.